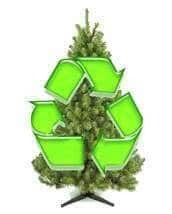 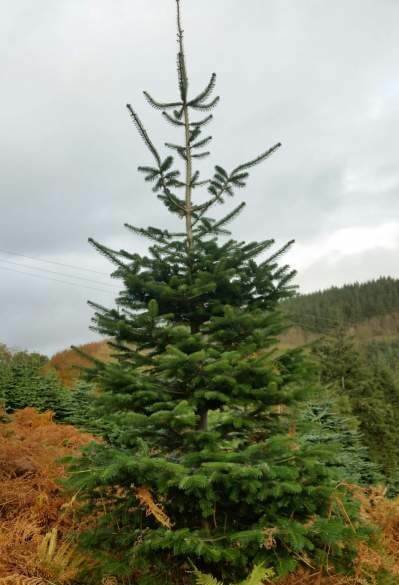 Standard quality or 2nd grade real Christmas trees for sale. 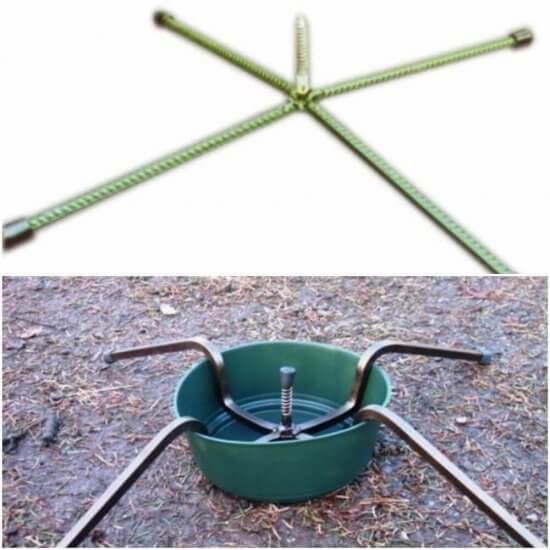 Standard quality are the most popular seller sold for household or office due to their reasonable price and decent shape. 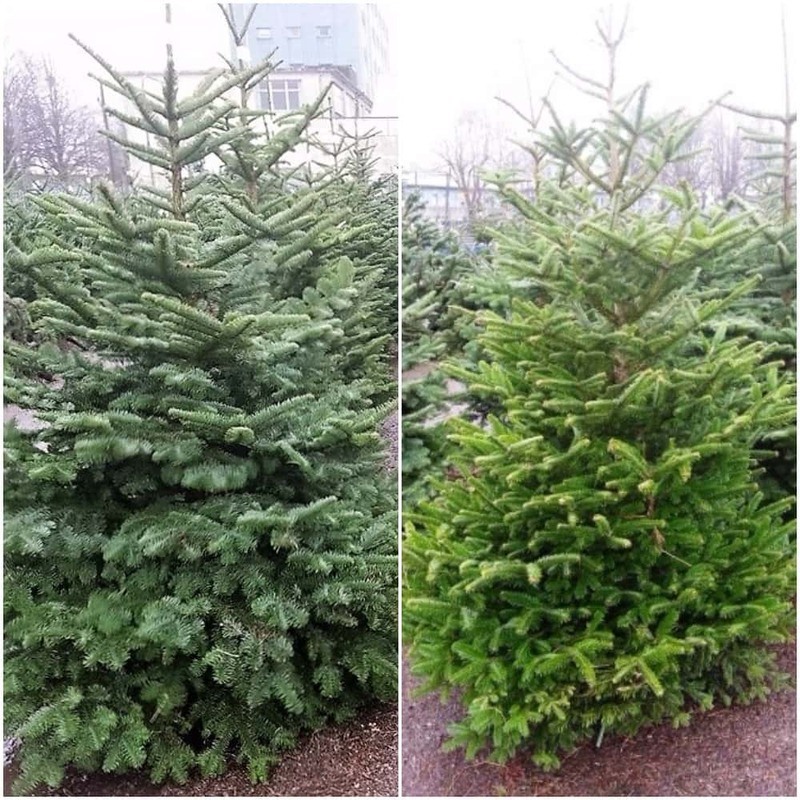 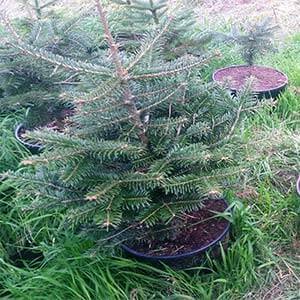 We stock both Noble fir and Nordmann fir which are the most popular selling tree in Ireland. Noble fir are known for their scent and dense branches while Nordmann fir are generally fuller with slightly upright branches.